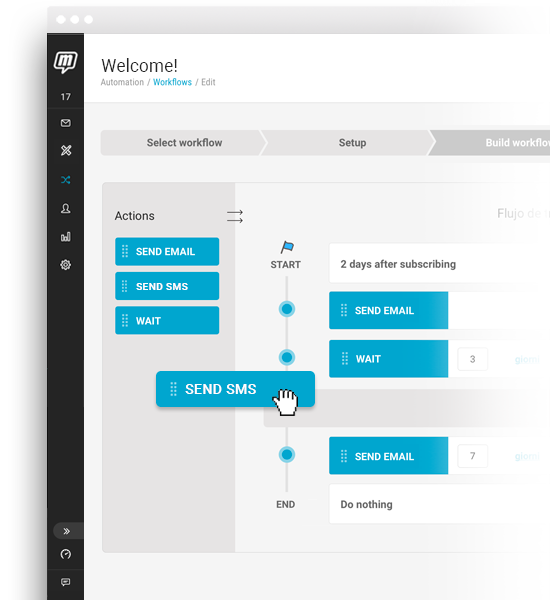 With automatic sendings, involve the right recipient at the right time. To cultivate communication, offering relevant and customized content. It speeds and facilitates the flow of your communications, combining advanced segmentation filters and marketing automation tools. 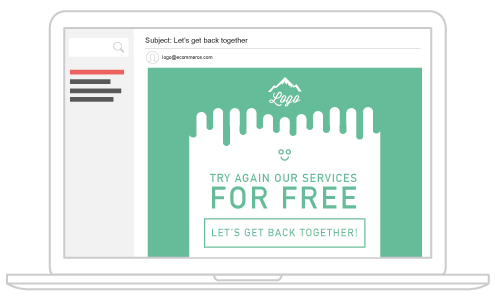 With the activity filter, locate the recipients that no longer open your messages and captivate them with targeted campaigns. Thus reestablishing the relationship and improving deliverability. 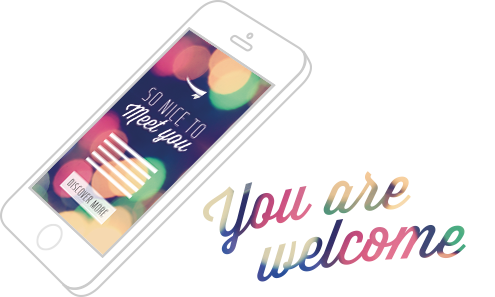 Triggers the automatic and timely sending of a welcome message to each new member. 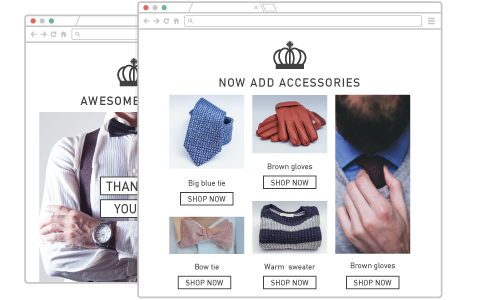 If you have an e-commerce site, you can launch promotions, transactional emails, and recover abandoned carts. 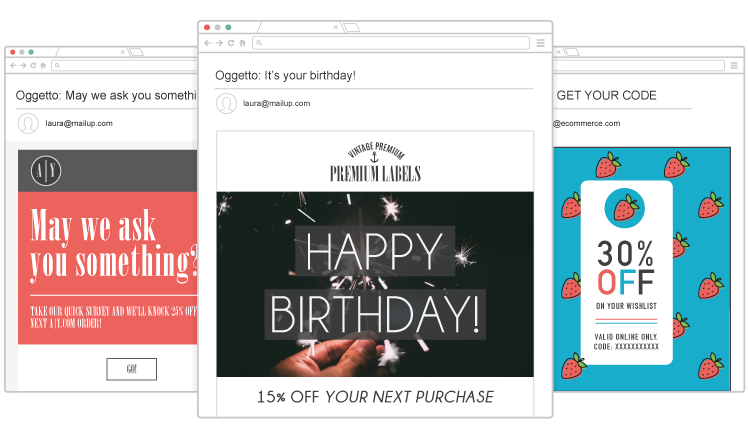 Give continuity to communications with your contacts, even after a purchase, by sending an automatic email of thanks, suggesting related products and offering new relevant content. If you have a blog, you can create an automatic mechanism to automatically deliver a post you've just published to all your contacts. With RSS your newsletters create themselves. 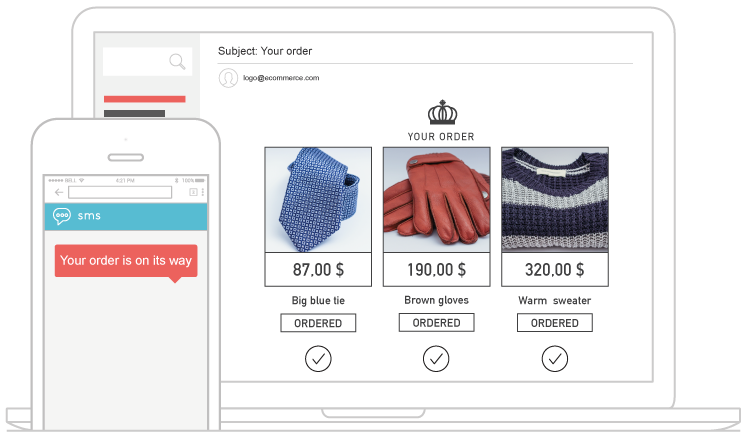 Take advantage of the potential of multi-channel marketing and integrate email campaigns with SMS campaigns, offering your contacts a unique and continuous shopping experience. 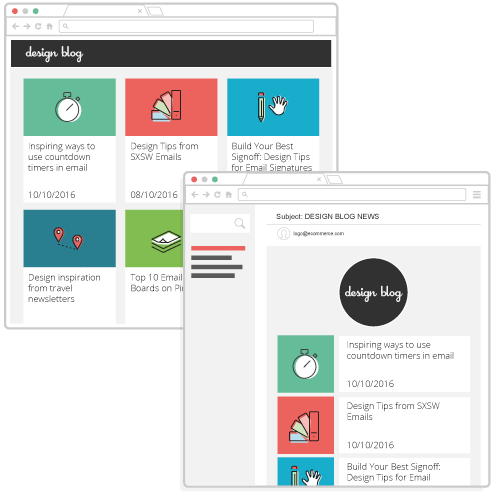 Set up an automated and personalized email series based on the recipients' activities, with simple drag & drop operations. With the statistical reports you can monitor the campaign progress in real time. A large API library, WebHook, and integrations to synchronize MailUp with your e-commerce system and your applications.